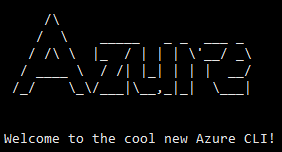 As one of the most voted features, it came as no surprise when @ Connect() 2016 the Microsoft Azure team announced the availability of Bring Your Own Template (BYOT) support in Azure Dev Test Labs. 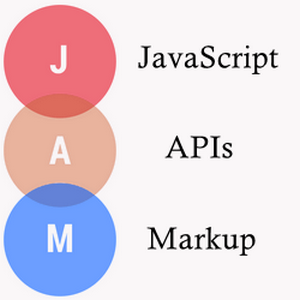 BYOT basically means support for custom ARM templates, an ARM template could be used to create a single server or complex multi server environment that could comprise of both IaaS and PaaS resources. 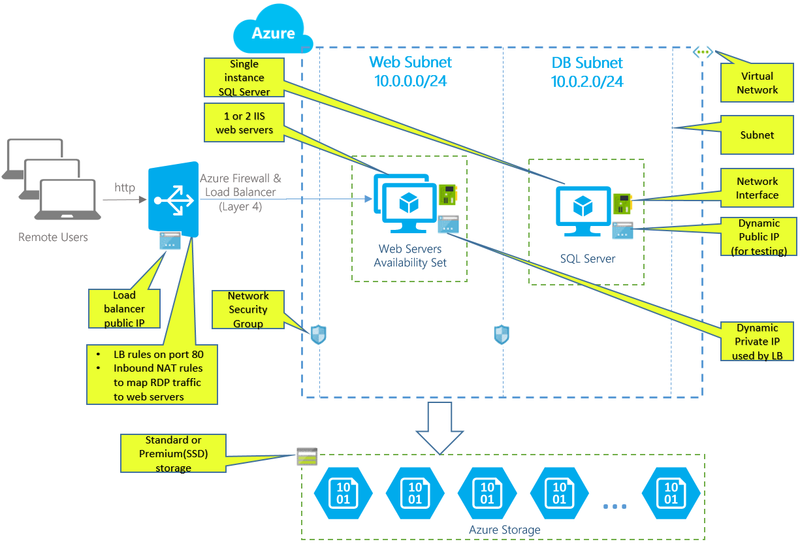 Xiaoying Guo a program manager in the Azure Dev Test Labs team has a great blogpost on How to set up custom multi server ARM based environments in Azure Dev Test Labs?. In this blogpost I am going to take this even a step further and show you how to leverage Visual Studio Team Services or Team Foundation Server Release Pipelines to orchestrate the deployment of this complex environment to DevTestLabs using the Azure Resource Group Deployment task. Create a release pipeline in VSTS to push an ARM to provision an test environment, staging environment and production environment in Azure Dev Test Labs. 1 or 2 Windows 2012R2 IIS Web Servers. 1 SQL Server 2014 running on premium or standard storage. 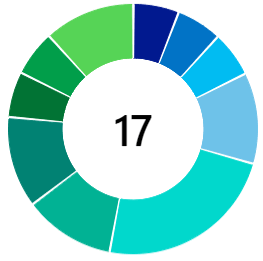 1 virtual network with 2 subnets with NSG rules. 1 storage account for the VHD files. 1 Availability Set for IIS servers. 1 Load balancer with NATing rules. How to make your ARM templates work with Azure Dev Test Labs? Your standard ARM templates will need an additional json file in the parent folder in order to make your ARM template work with Azure Dev Test Labs. 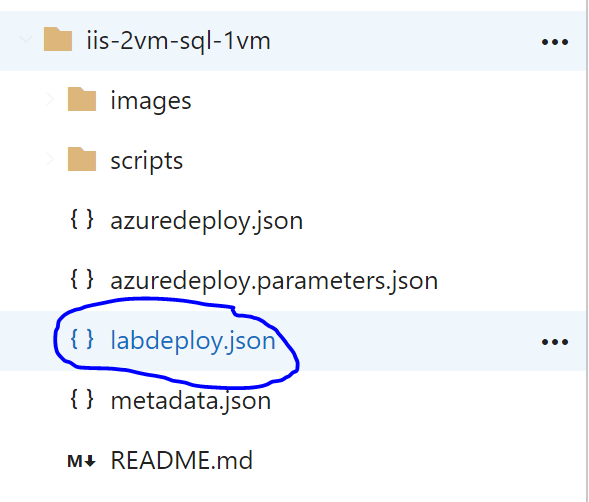 For example, in the below screen shot - in order to make my ARM template ‘iis-2vm-sql-1vm’ work with Azure DTL i’ve had to add a new file ‘labdeploy.json’ in the root directory of the template. The additional file defines the parameters, resources and output generated by this ARM template.